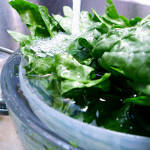 As a leafy green, spinach provides a cornucopia of vitamins and minerals. Recently, researchers have also found that the nutritional components of spinach lend themselves extremely well to increased physical fitness and muscle growth – Popeye was clearly onto something! 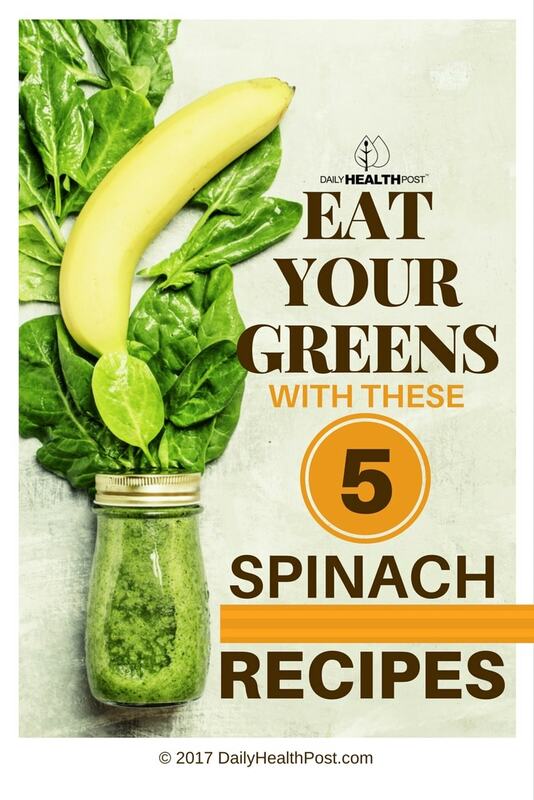 Check out these five recipes for some new ways to get spinach into your diet. Drinking spinach? Yup! Blending a handful of raw spinach into a smoothie is a fantastic way to sneak more greens into your body. 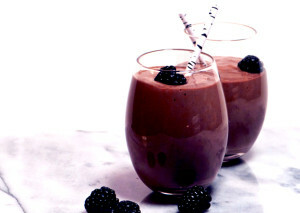 A banana and nonfat yogurt give this smoothie a creamy texture, while frozen blackberries add a frosty, fruity flavor. Two cups of raw spinach add a big boost of nutrition, while orange juice and grated ginger give it just a little bit of tang. Add a few drops of agave nectar if you need a touch of sweetness. Find the full recipe here. Sauteed spinach is great, but it can get pretty old pretty fast. This variation includes shiitake mushrooms for a deeper flavor, and also for some extra texture. Still not enough flavor? No problem. This recipe calls for sesame seeds, minced garlic, sesame oil, soy sauce, and hot red pepper flakes. 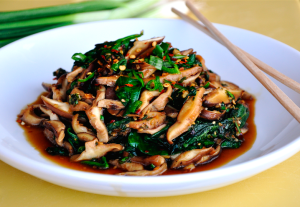 To get the details, give the full recipe for spinach with shiitake mushrooms a look.